What's going on Friday Sept. 12 you ask? 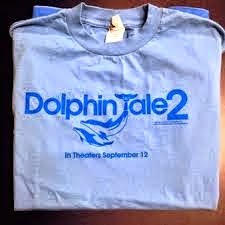 Dolphin Tale 2 is coming to a theater near you! Not just that, but its also Homeschool Day 2014! My daughter actually picked out a dolphin book for her free summer reading book from our public library. She loves dolphins so you can bet she was super excited about this! 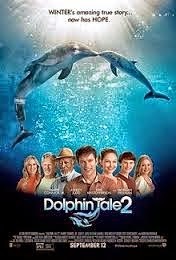 My children and I had the chance to check out the Dolphin Tales 2 curriculum. 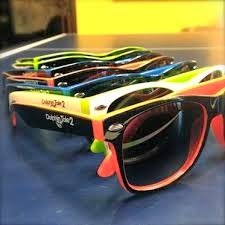 We really enjoyed watching these videos. When I asked my kids afterwards what they thought of the videos and what they learned they surprised me. They remembered quite a bit of it. Things like dolphins don't taste food like humans do, and they don't touch with their flippers. They use their nose for that sort of thing. I would have never guessed that! I have to say, I learned about dolphins from this curriculum more than we ever did at a sea aquarium. I liked that the important points were on the screen so the kids were reading and hearing what he said. That helped the information stick in their minds. My kiddos are super excited for this film to come out so we can see it! My 6 yr old stated, "We haven't even seen the first one yet and there's already a second!" So you know what we have to do now. Gotta see the first one before the second one hits theaters. 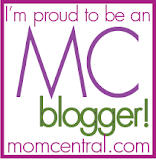 Celebrate Homeschool Day 2014 by checking out this movie! 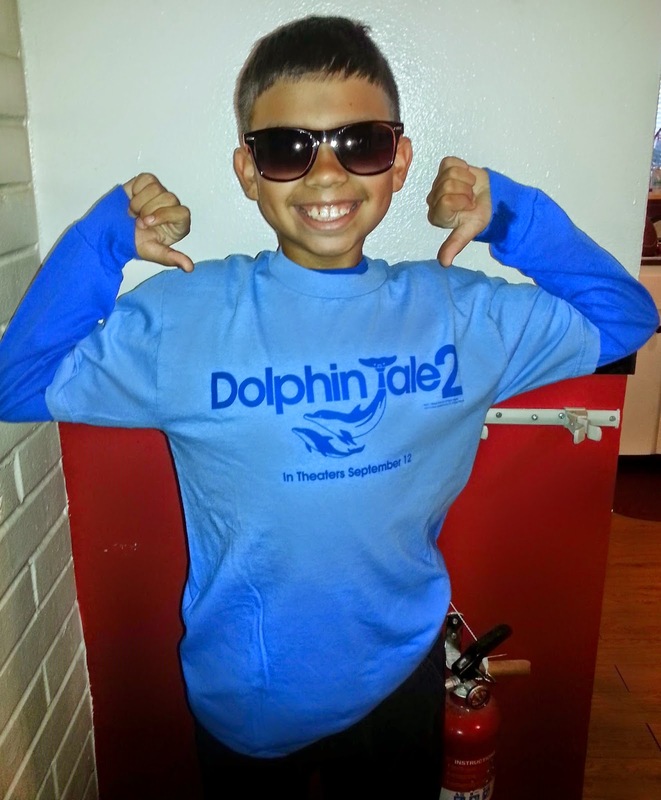 Below are some links to learn more about Dolphin Tale 2 and other great resources.